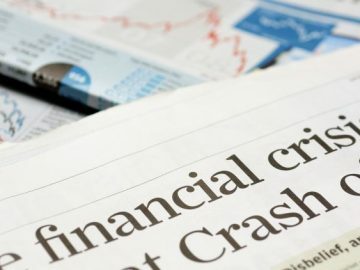 Experts from academia and industry gathered at the University of Oxford to revisit what went wrong in the run-up to the 2008 financial crisis, whether the actions that were taken since seem sufficient, and the risks that might forestall a new crisis. 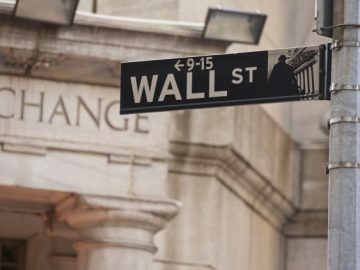 Is the government’s response to the 2008 financial crisis responsible for the rise of populism in the US and Europe? 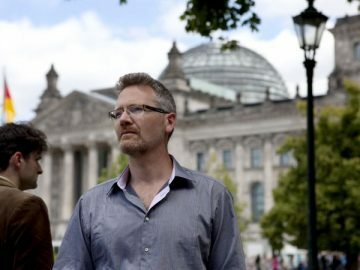 ; the real Google censorship scandal is its re-entry into China; Europe’s new controversial copyright law could change the Internet; and can Facebook unbreak democracy? 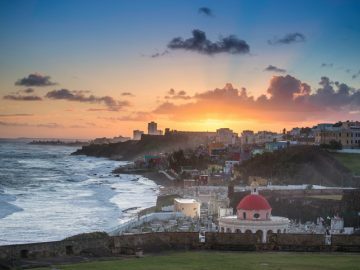 How did Puerto Rico manage to incur a monumental debt of $72 billion without raising red flags among the sophisticated investors who continuously bought its bonds? Here associate professor of business Evaluz Cotto–Quijano points to the role of a tax exemption designed by the US Congress over 100 years ago to finance Puerto Rico’s territorial government by inflating its bond debt instead of appropriating federal funds. Ten years after Lehman Brothers’ failure, Schumpeter’s analysis of the Great Depression and his warnings to posterity are as timely as they are prophetic, writes Natasha Piano of the UChicago Department of Political Science. Why Are There So Few Bankers on American Corporate Boards? Relatively few American companies have bankers on their boards. 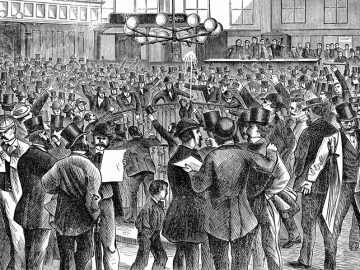 New research reveals that bankers were commonly represented on corporate boards in the 19th century, and that affiliations with banks helped sustain non-financial corporations in the wake of financial crises. 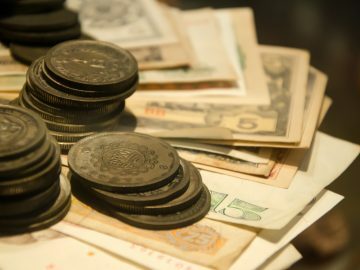 In 1933 the United States launched its Silver Purchase program, which raised silver prices worldwide, drained China’s silver stock, and caused credit to Chinese firms to contract sharply. In a new paper, economists at Tilburg and Bocconi universities use the incident as a natural experiment to examine whether economic shocks can trigger labor unrest and boost support for fringe political parties. Three hundred years of financial regulation offer a cautionary tale to today’s push against yesterday’s regulations. 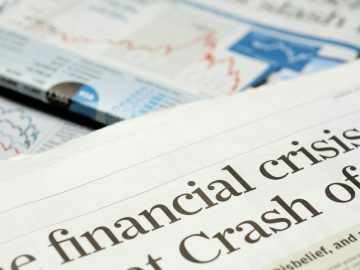 This column revisits the political economy of financial crises and documents a consistent pattern of politically driven procyclical regulations. These regulatory cycles have a poor track record. Did US Banks Try to Manipulate the Dodd-Frank Debate by Delaying Mortgage Foreclosures? 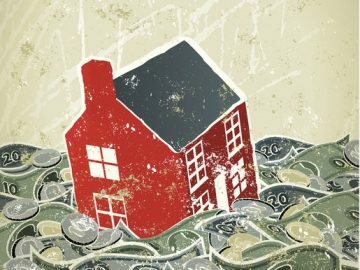 Did banks delay foreclosures on delinquent mortgages in the districts of House Financial Services Committee members prior to the passage of the Dodd-Frank Act? 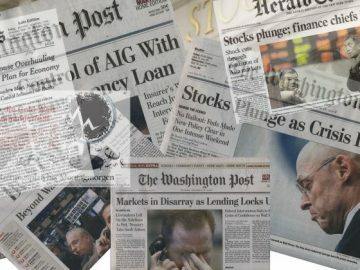 Who Is to Blame for the 2008 Financial Crisis? 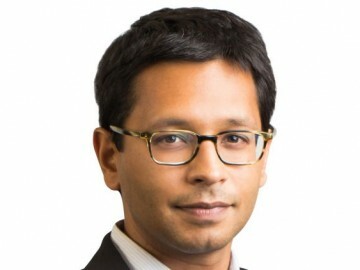 The IGM Center at the University of Chicago has asked its American and European economist panel to rate the main causes of the financial crisis. For both American and European economists, the main culprit of the crisis was financial regulation and supervision. 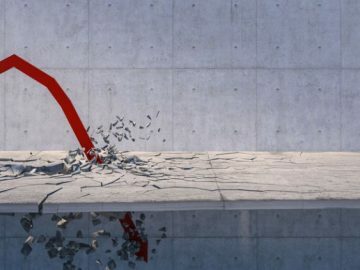 The financial crisis—and the limits of our regulatory response to the crash—offer important lessons for our broader understandings of how to conceptualize and institutionalize economic governance in an era of economic and political inequality.